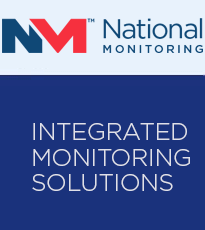 For over 40 years National Monitoring has been at the forefront of technical innovations in the safeguarding of people and property. We work closely with our clients, adapting and personalising each operation to suit their needs exactly. Perhaps that’s why we have been so successful in attracting blue chip companies and organisations nationwide. It’s also probably why so much of our new business comes as a result of recommendations from satisfied clients. Our capabilities and expertise is widely acknowledged to the point where we have been called upon in an advisory role to major organisations for help in delivering their corporate security objectives.